HERO Coupon: As a Thank you to our Active Duty Armed Service Men & Women serving away, please use code HERO for a free 30 ml bottle of eLiquid when checking out. Good only for orders shipping to Military APO/FPO addresses. 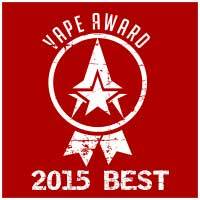 Limited to eLiquid products. 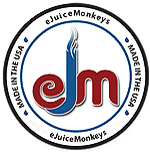 Order must include a minimum of $13.59 in eJuice products before coupon will be applied. Regular shipping charges apply. TO USE: Select a 30 ml bottle of any flavor, strength and base blend while shopping (or you may select a larger bottle or Sampler Pack). At checkout, enter code HERO to apply a credit of $13.59 to your order. Review Coupons: Leave a review on our web site or our Facebook Page or Twitter Page and receive a multiple-use coupon! 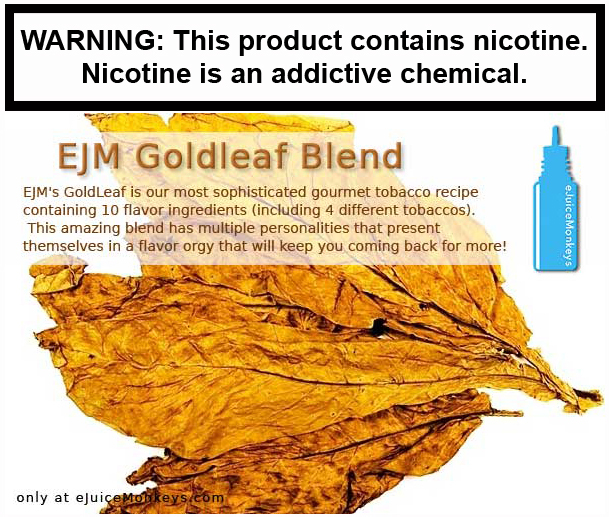 Referral Coupon: Make sure new customer types YOUR NAME in the comment box at checkout, and we will send you a coupon good for a FREE 30ml eLiquid. Regular shipping charges apply. If you have a discount code, use this box to see if it is still valid or if conditions apply. ALL CODES are CASE SENSITIVE. If possible, copy and paste to look up or use.